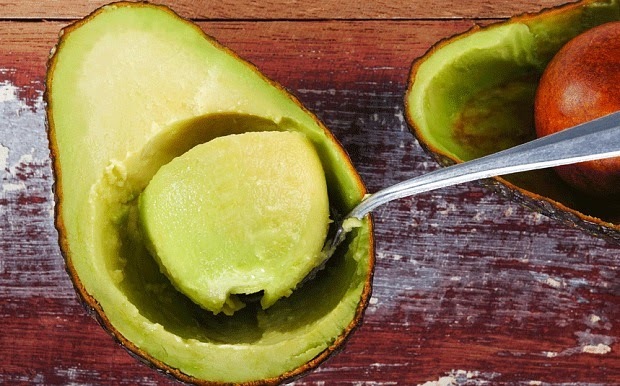 If you want to stay healthy, it might be worth introducing a daily avocado eating habit into your diet. Well, If you didn't know this then now I'm telling you. Avocado's contains high levels of vitamin E, iron and potassium. But also contains fat, that fat is mainly the monosaturated type, which is said to help lower so-called "bad" cholesterol, or low-density lipoprotein (LDL). So for your health start eating Avocados.